Happy Saturday! 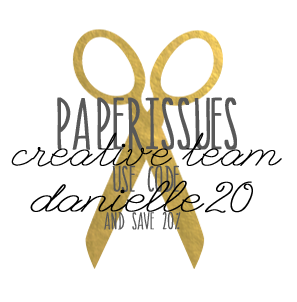 It's time for a new Cut it Out Saturday at Paper Issues. 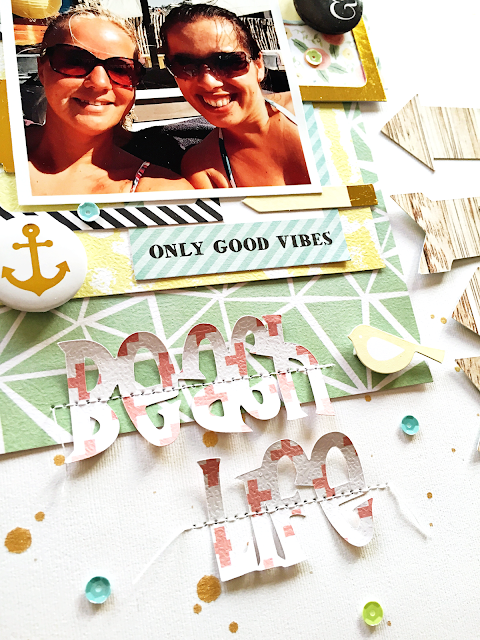 For this month I designed a beach themed cut file set to help document those summer pictures. You can download the cutfile for FREE overhere in the Paper Issues store! 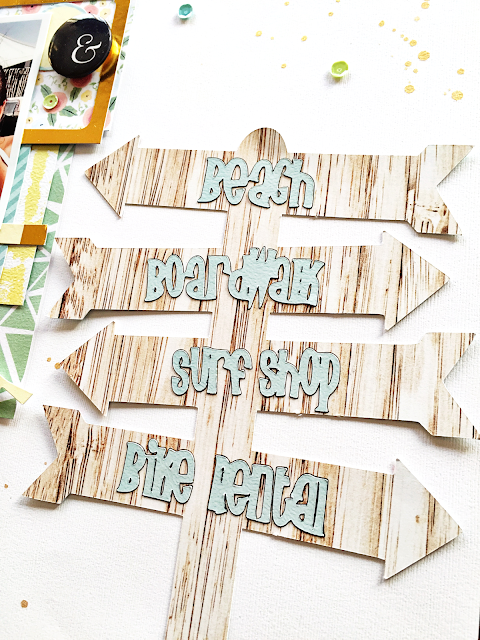 For my layout I just had to use the beach sign and made it with an older woodgrain paper from Webster's Pages. All the other papers and embellishments are from the Fancy Pants Designs Office Suite collection. 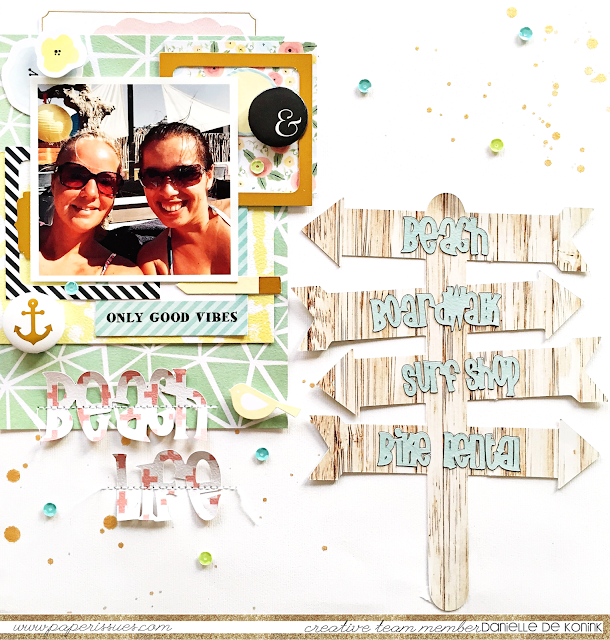 I also used the Beach Life cut file for the title of my page. 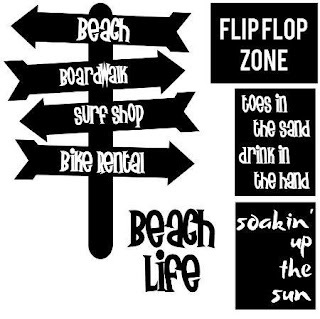 This picture is taken last week when I spend an afternoon and evening at the beach with my friend Michelle. I love living only a 10 minute bike ride from the beach, but we hardly ever have this perfect beach weather. So when it's there, we take the most out of it! Check out the Paper Issues blog today to see what some other PI girls made with this cut file. If you download the cut file and link up your projects made with them, you will get yourself a chance to win a $10 gift certificate to the Paper Issues store!